Pamela is a book which I loved at first but grew less enthused about as it went on. I think the problem is that I liked it when the Master tormented Pamela; however, I lost interest once he mended his ways. I imagine I will prefer Clarissa when I get around to reading that. I've already seen a TV adaptation of Clarissa, so I know it's much gloomier. 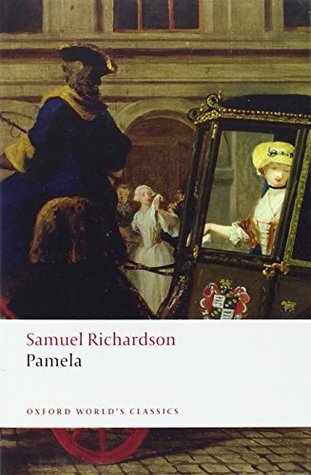 I do enjoy the 18th century epistolary-style novels, though, and Pamela is a good example of that. It was simply the plot, and not the prose, that made me lose interest about two thirds through.